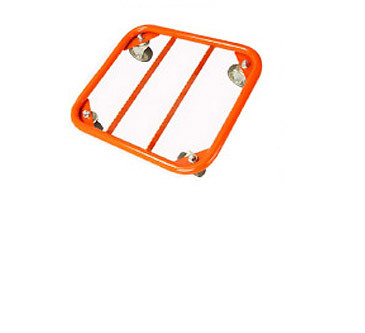 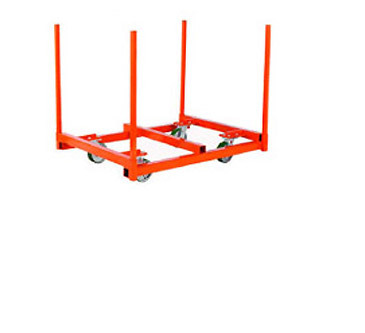 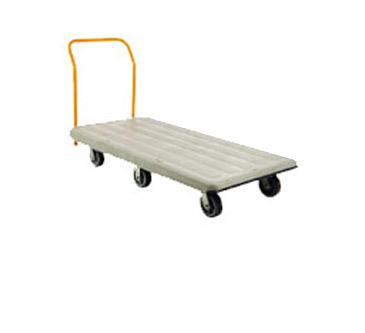 Aluminum Safety Gate - MOBILE INDUSTRIES INC. :: Material Handling Tranport, Lift and Warehouse Equipment. 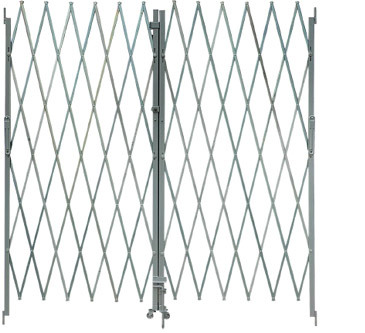 Mobile’s ASGN Aluminum Safety Gate provides users with a safe and efficient means of informing customers that an aisle is temporarily closed. 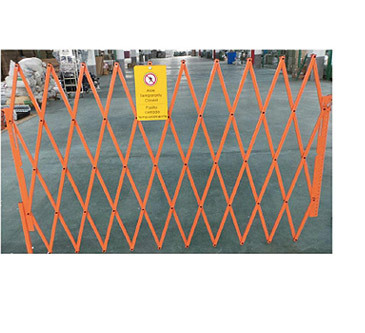 Each Aluminium Gate can be permanently and safely secured to a store aisle, allowing the user to quickly restrict access should the need arise.